Here is the trailer from 20th Century Fox’s upcoming film, Life of Pi. The movie is directed by Ang Lee, starring Tobey Maguire, Suraj Sharma, Irffan Khan, Gerard Depardieu, Adil Hussain. 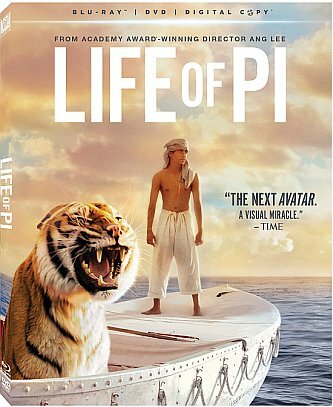 Life of Pi opens in theaters November 21, 2012! .